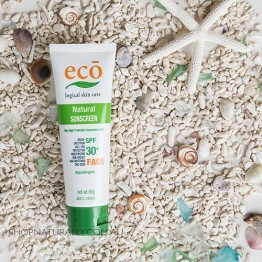 For any activity where you're actively sweating or swimming, choosing a natural sunscreen that is also water resistant is vital. 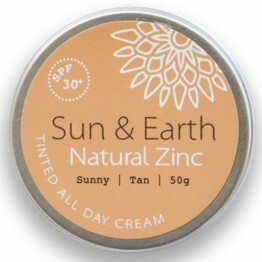 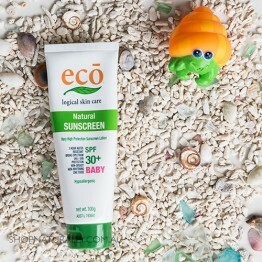 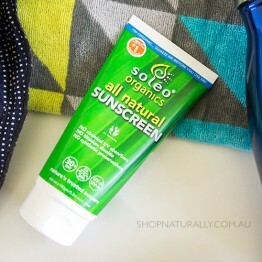 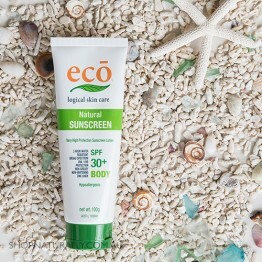 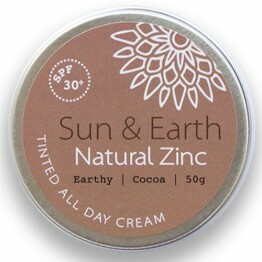 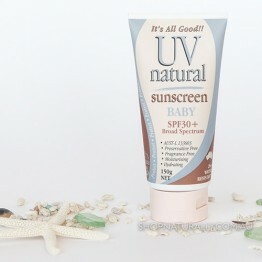 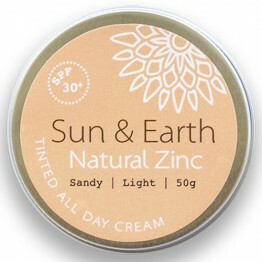 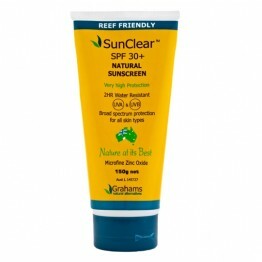 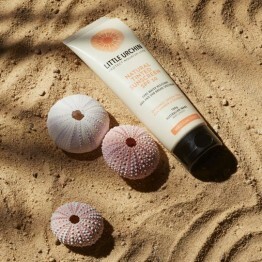 Natural sunscreen forms a physical barrier on the skin and reflects harmful UVA & UVB rays. 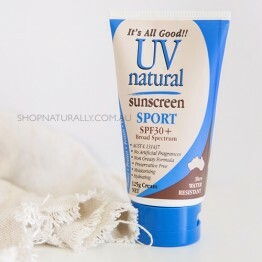 Unless your sunscreen is water resistant, at the first sign of sweating or swimming, it will wash off. 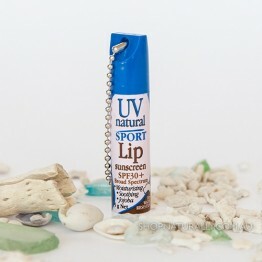 This water resistance is usually acheived by the use of beeswax, candelilla wax, or both. 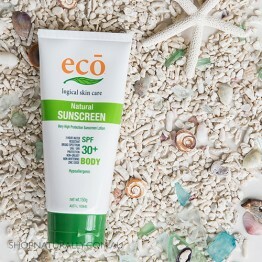 If you read our Eco Tan / Eco By Sonya Suncreen blog, you will see we gave it a thorough road test for being water resistant and showed photos. 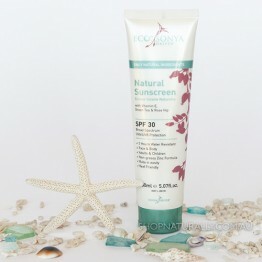 This sunscreen uses both beeswax and candelella wax to do this.